This is just quick post to tell about the "Brand Event" at House of Fraser starting today, lasting until Sunday June 1st. During the next four days you get up to 40% off some top brands and 20%-30% off most other menswear. I've had a look at the brands with a 40% discount and I've picked some of my favourites, some of the items I think are the best offers during this event. 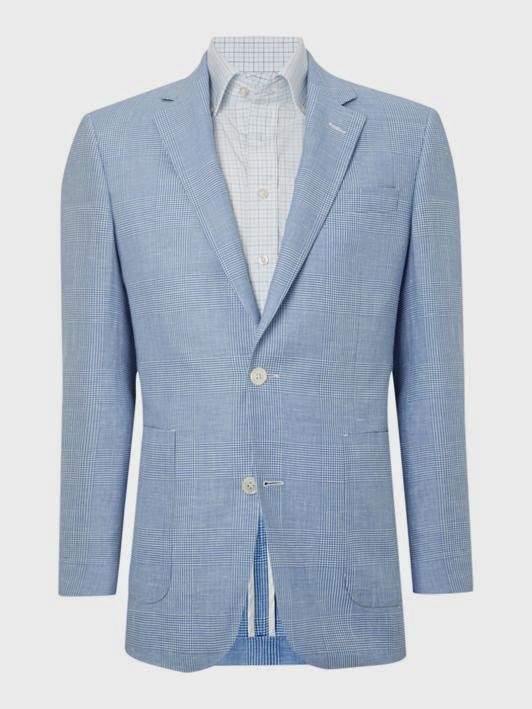 Considering the season we are entering I have concentrated on the one item I think should be present in any gentleman's summer wardrobe, a linen or other light hot weather jacket. 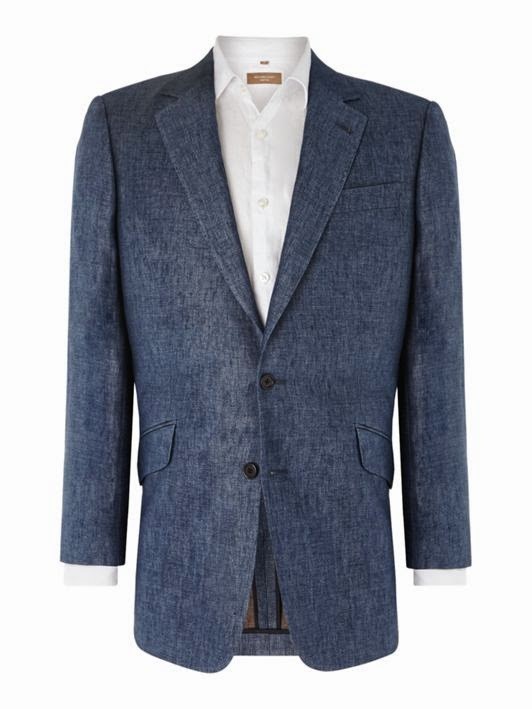 With a nice jacket like the ones below you can't avoid looking stylish. 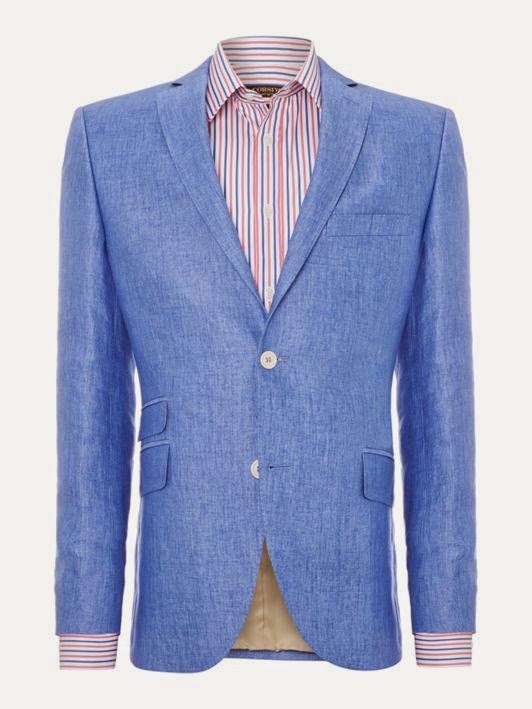 Combine it with some light cotton trousers and a Panama hat and you can't go wrong. Below are only four of the thousand of items discounted during this House of Fraser event, but, in my opinion, these are some of the very best offers available. 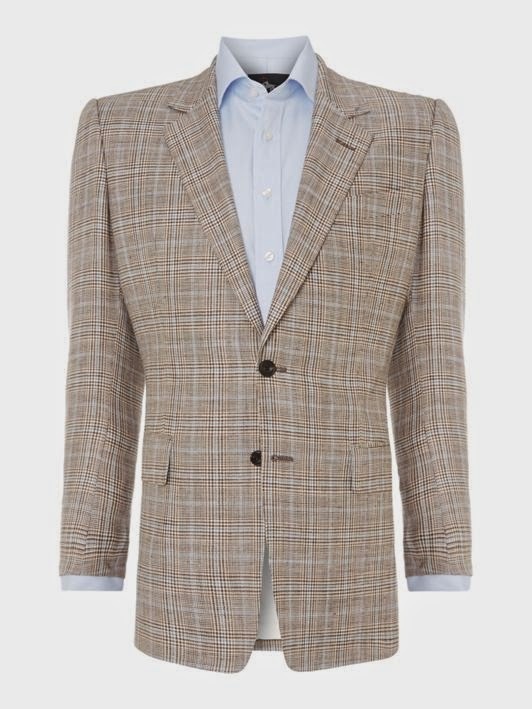 I would love to have all of these jackets but if I had to pick one I think the Glen check jacket by Chester Barrie is magnificent.